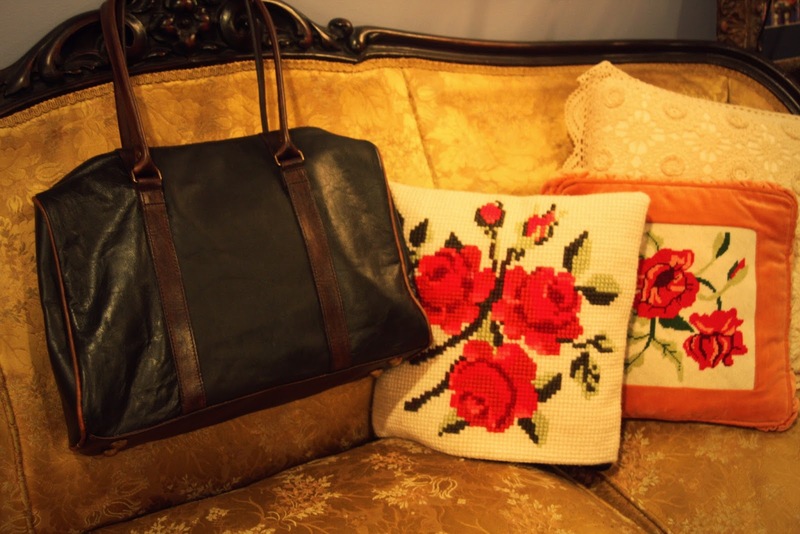 I'm absolutely crazy about the Bella Vista bag that Beara Beara so kindly sent my way. I can't wait to show you all how I style it. Stick around for an upcoming outfit post featuring this beauty.